For our next instalment of the Bendix Test Pilot Program we have Automotive Photographer and Blogger, Matthew Everingham joining us to help put our products to the test. 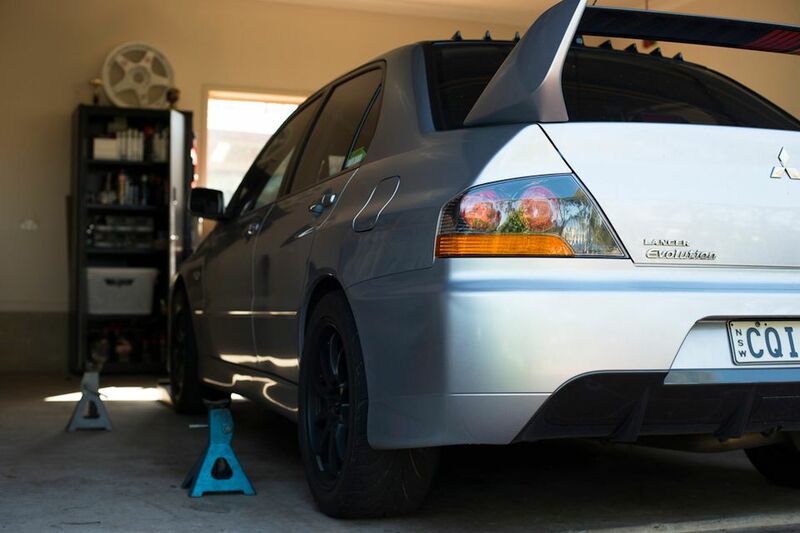 The founder of automotive lifestyle blog, Speed Nation has owned a handful of Lancer Evolutions over the past decade with extensive knowledge around their braking systems. 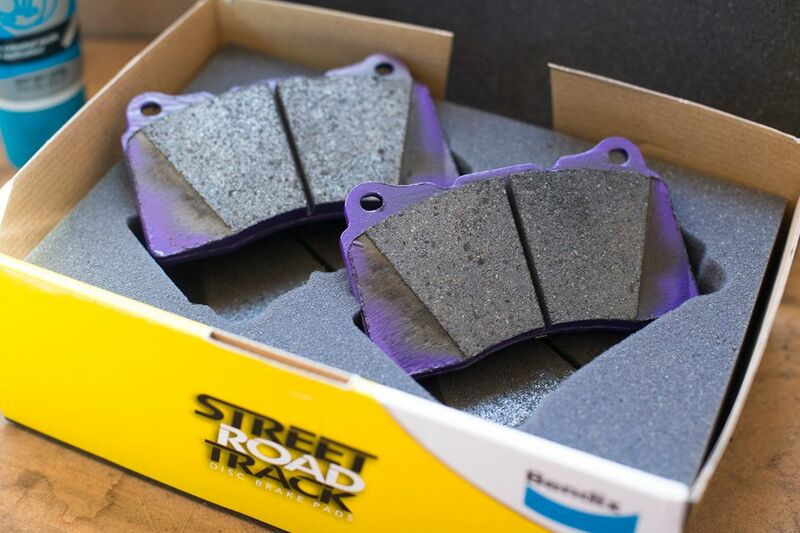 Today we’ll be installing a set of Bendix Street Road Track brake pads onto his Mitsubishi Evo 9. So why Bendix Street Road Track for Matt? 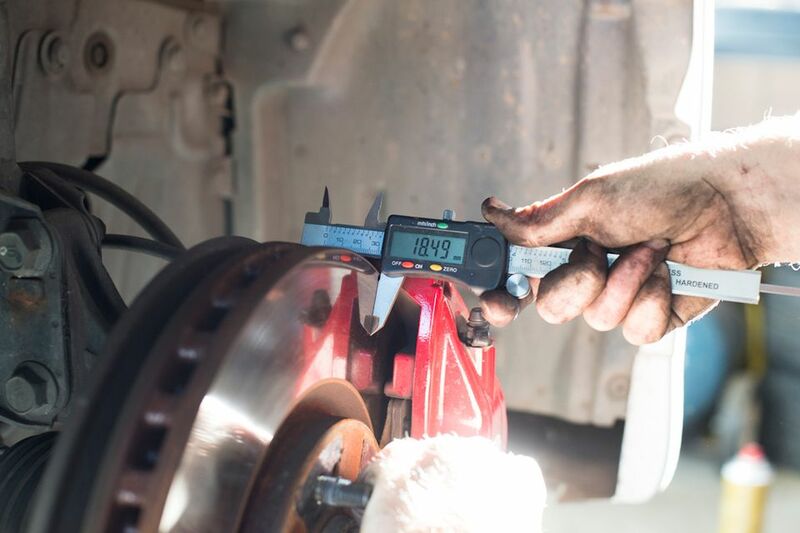 Your driving style and your type of vehicle can greatly affect your brake pad performance; the key to excellent braking is matching the driving style to the right brake pad formulation. Luckily, we have a substantial range for virtually every application and our Brake Pad Selection Guide to make this process easy for you. If you’re still unsure which pads are suited to you, our technical experts at our Brake Advice Centre (Tel: 1800 819 666 8am-5pm Mon to Fri) can also assist you and discuss your requirements. We quickly got acquainted with Matthew over the phone by asking him a few quick questions about how he drives his car. 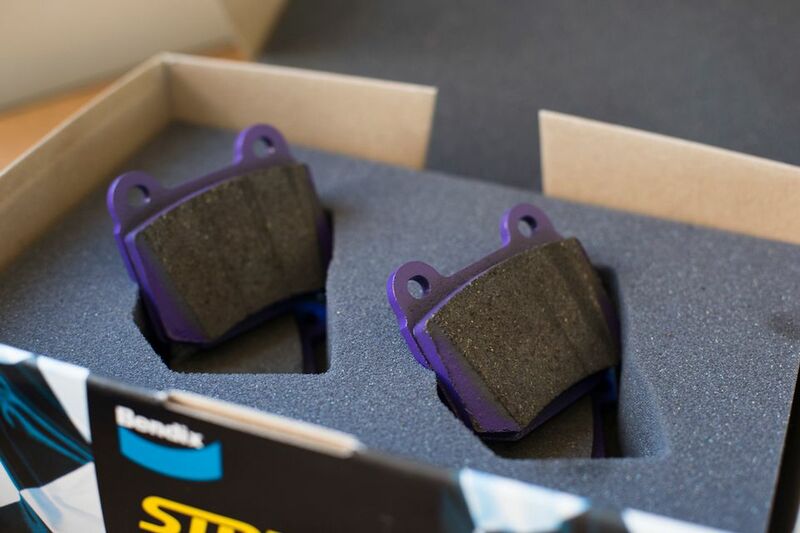 He’s all about serious performance cars and driving and that’s exactly what our Street Road Track brake pads were designed for. 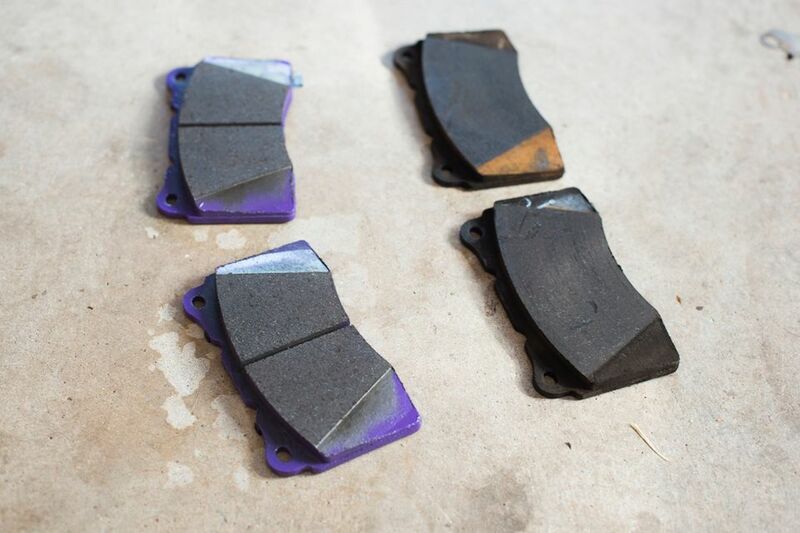 If you drive your performance car to work on a regular basis, compete in a handful Trackdays but cringe at the thought of swapping out your street pads for a more aggressive pad for Trackdays then these are the pads for you. 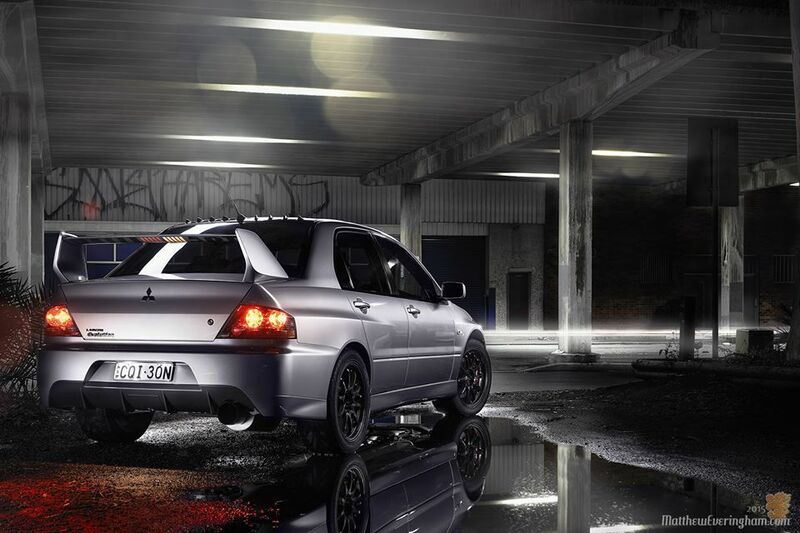 They give you confidence to handle busy, unpredictable driving on the STREET, where conditions can change suddenly. 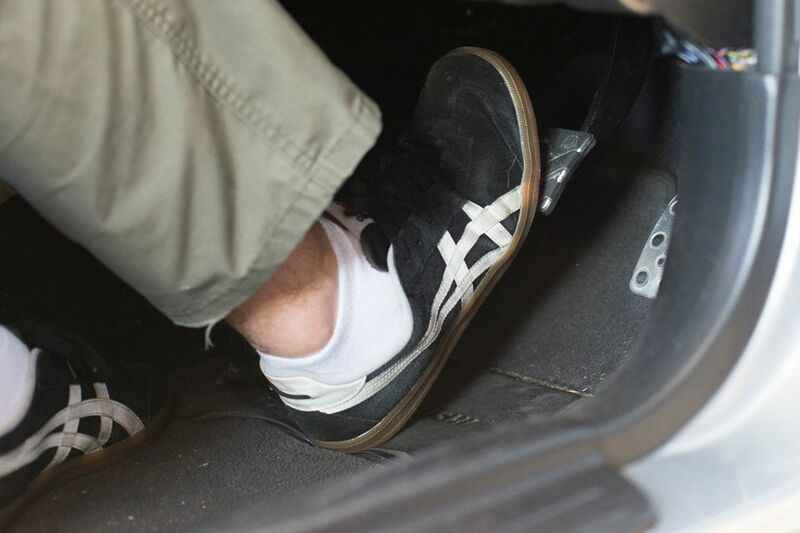 They’re reliable in demanding conditions, such as negotiating mountain roads with your foot constantly pressing on the brake pedal, or in cool running conditions such as cruising the open ROAD, where there are long intervals between braking. And assurance that your brakes will keep delivering lap after lap of hot, hard, last second braking on the TRACK. 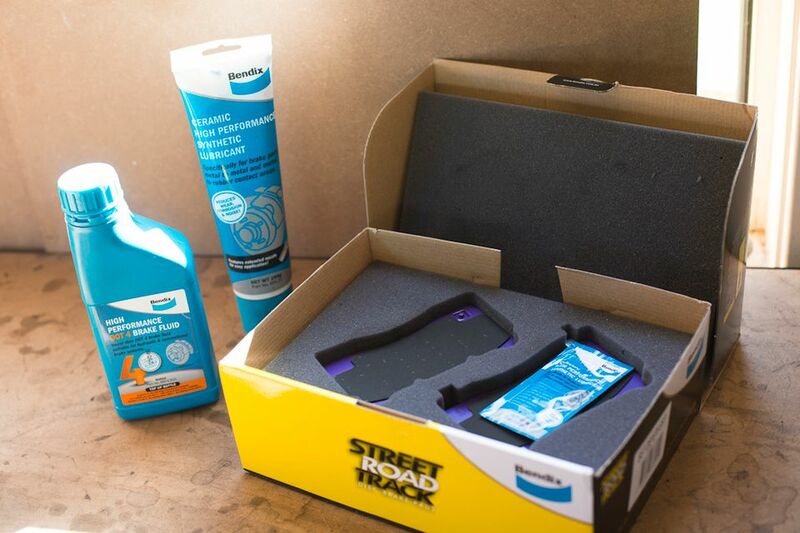 What do you get in the Bendix Street Road Track box? SRT Brake Pads, Carbon Steel shims and a sachet of Bendix Ceramic High Performance Synthetic Lubricant. Bendix SRT shims feature a unique rubber to metal composite material that have been engineered for noise damping in disc brakes and combine a number of valuable properties: vibration insulation, compressibility and excellent adhesion. The Nitrile Rubber composite is excellent for applications with demanding insulation for vibration and noise. It also retains its integrity even when subjected to high pressure and high temperature, meaning you can brake harder, for longer. Here are the SRT’s alongside the previously installed pads. Notice the drainage grooves on the SRT’s to help disperse water, grit and dust from between the friction surfaces and the discs. Why use Brake Lubricant/ Grease? 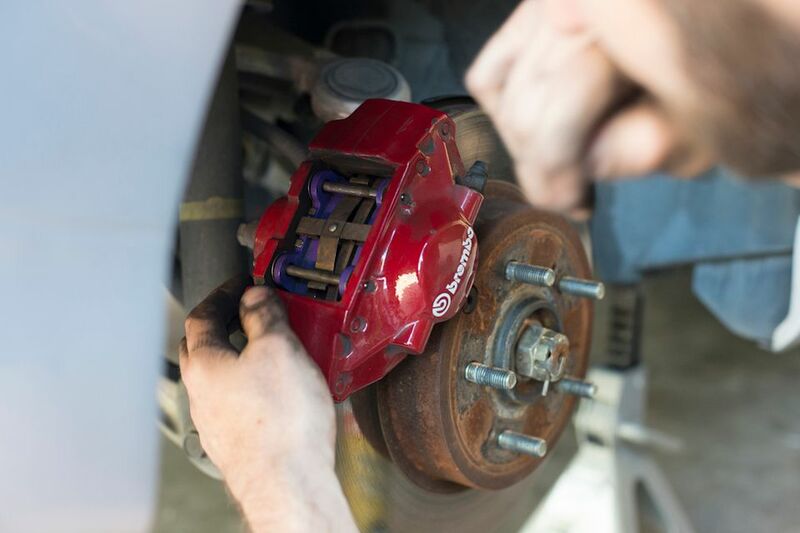 If you're getting ready to do a brake job, don't forget to buy the proper lubricants along with your new brake pads. Apply Bendix Ceramic Synthetic Lubricant to caliper hardware including, pins, slides and bushes to ensure smooth operation. The lubricant is a noise dampening compound that will also provide protection against dirt, corrosion and uneven pad wear. So what did Matthew have to say about the new SRT’s? We’ll let Matthew have a bit of fun over the next few months so he can really put the pads to the test. Knowing Matthew, we’re sure the new SRT pads will get a real workout so we’ll catch up with him in a few months to find out what he thinks. For more information on the Bendix Street Road Track, click here.